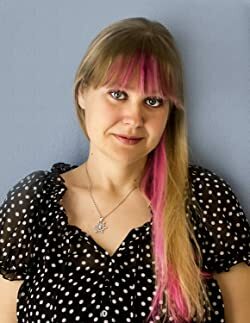 As a New Adult Paranormal (and sometimes contemporary) author, Adrianne James writes strong women, powerful magic, and love that lasts a lifetime. Please enter your email address and click the Follow button to follow Adrianne James! Logan has a serious decision to make. Does he follow his head and leave the girl who only follows her heart behind, or does he leave the only life he knows to follow his heart back into her arms?